Everyone drives through Golden, BC. Willhorse stayed. Saskatchewan bred Jeremy Borschneck, Branden Winterholt and Nick Petrowich spent years of struggling in prairie dive bars with a story that reads just like the Sheepdogs’ – except for the Rolling Stone cover. After moving to the quiet mountain town of Golden and meeting Ontario native Todd Menzies, a bass player with business sense, Willhorse was conceived. Immediately they hit the highway with their Southern rock from the North. Their independently recorded debut album with Vancouver’s Jean-Paul Maurice contains honest songs about love, loss and life on the road. Willhorse are no strangers to that road. 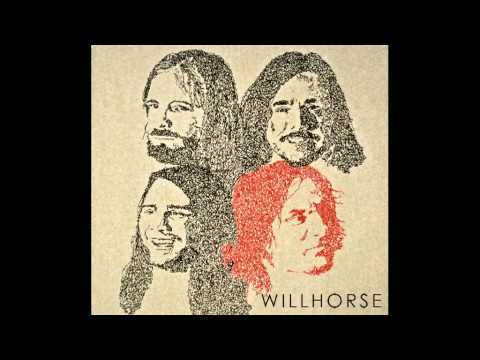 With over 200 performances in just 2 years including a 60 day 41 show cross Canada tour which included a showcase at NXNE, it’s likely you’ll see Willhorse roll through your town in their thirty-six foot 1973 MCI tour bus. Their high energy live performance has brought them to share the stage with Said the Whale, 54-40, The Breakmen, Leeroy Stagger, Elliot Brood and Shred Kelly. 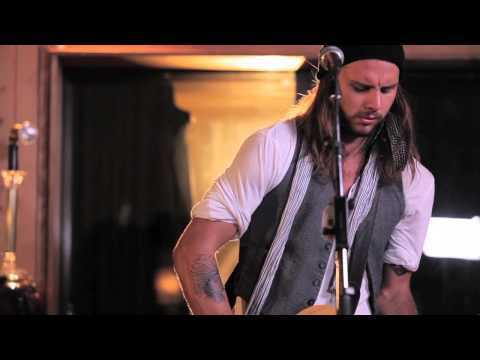 Creating a buzz in the Canadian music scene, Willhorse placed 5th in Vancouver’s Peak Performance Project 2013, and continue to tour and write relentlessly.